Partnering with people that will make you and/or your company more profitable should be one of the main aims of any organisation. YET – all around I see people simply looking at pricing. Although I do agree – pricing is important it should definitely not be the one and only deciding factor when it comes to purchasing an item, especially in the technical arena. In fact – to just look at the pricing and to ignore all the other factors like quality, performance, guarantees and of course the backup and service abilities – is simply put – very stupid. So many times in my life I’ve seen people and companies buying cheap and ending up buying a second item a short while later to replace the failed unit. They actually end up paying more than the first “so-called expensive” recommended option would have cost them in the first place. I can’t even remember how many times “I told you so” has come up in my mind. As I type this I am busy trying to help a customer that bought a “cheap” generator. Now she needs a service and repair and nobody wants to touch it. She was warned about cheap units and bought from a friend’s recommendation (with good intentions I’m sure). NOW the company she bought from is gone and there she sits. Spending 10% more at purchase time would have saved her thousands now. I’m sure you even have a bunch of examples yourself – some of which one can put down to school fees but others were just … not clever. (we’ve all done that). We painstakingly look at our products and ensure that we are not supplying the “cheap and nasties”. One day – the Consumer Protection Act will reach a form of maturity in SA and at that time I foresee a bunch of products falling by the wayside as suppliers will become more wary about just “making a buck”. Quality and proper decision making will become better as decision makers become aware of the “I told you so” information. Companies will also start taking the buyers to book. In looking at your company’s power solution requirements – give us a shout for honest, experienced advice. 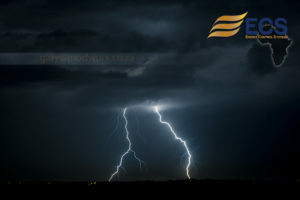 Don’t compromise your company in the area of power protection – it’s not worth it. We are solutions integrators not box droppers. Here’s a link to a youtube video (about 14 minutes) featuring the solutions we have partnered up with over the last 7.5 years. Take some time to watch it if you can. IF, however, you are confident in what you know you need – have a look at our on-line shop at the power solutions and have a browse around. We have many solutions in the shop and if you don’t see it there – please let us know and we will get it for you. The online shop is being populated every day and more and more great products are on the shelves. We have made one thing clear in our shop and that is that we only put up premium, high quality brands up. There are thousands of shops selling lesser quality items but we will not be. 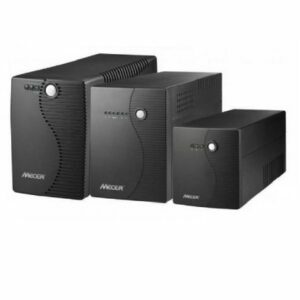 On that note – have a look at the UPS range that we have on the smaller units … These are ideal for small applications – like PC’s, etc for SOHO/SME or even home use. They are fully supported by us. 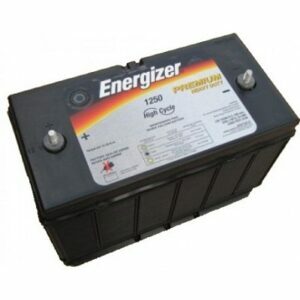 As mentioned before – our top quality batteries literally range from a AAA penlite battery to the 105AH long run, deep cycle UPS type batteries.